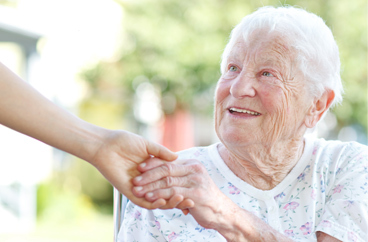 Providing Recovery Home Care Services for Over a Decade. 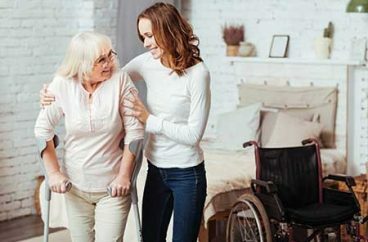 Acti-Kare in-home care provides recovery care services for surgery, accident and other disabilities – qualified caregivers – meals, personal care, house cleaning and more. 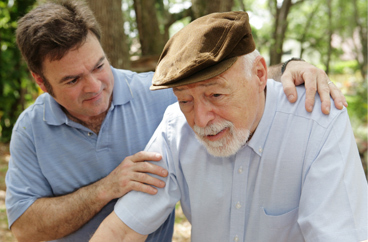 To request in-home recovery care services fill out our request form above or call 888-451-5273.